Most people will tell you that it doesn’t make sense to buy an insurance policy unless there is a reasonable chance that you will need it. If the financial risk is higher than the cost of the policy, it makes good monetary sense to invest in insurance and transfer that risk to the company. But how can we know what the chances are that each individual will use their policy? Despite the frequently used industry statistic that 70% of all Americans over the age of 65 will need care, that number doesn’t always give the whole picture. Family history is one way to determine your risk of needing long term care and subsequently, using your policy. If heart disease, Alzheimer’s, or some other chronic disease runs in your family, your chances of needing care are probably higher than most. Personal health is also a great indicator of your need for care, because obesity, heart disease, depression, and other health issues greatly increase the chances of needing care. It’s impossible to completely understand your risk using your health, though, because the truth is, any of us can suffer a bad fall, a random stroke, or some other sudden health emergency that lands us in the need for care. Whether or not you will use your insurance policy is the real risk that people are looking to find out. 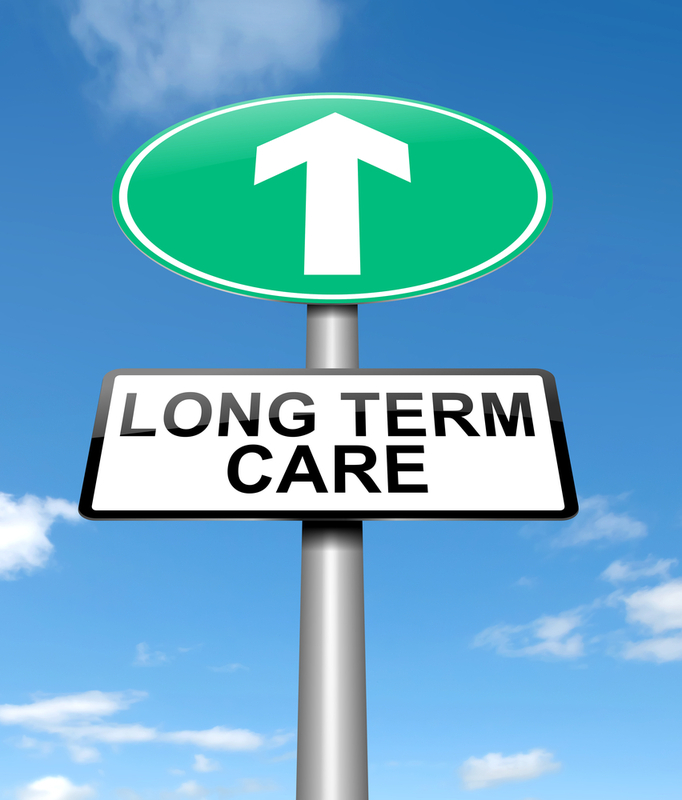 It is possible to receive long term care without using your policy, if you don’t need care for an extended period of time longer than a few months, so that is something to keep in mind when looking at policies. Of all long term care insurance policyholders, 33% will use their benefits. So if you purchase a long term care insurance policy, the chance of using that policy is 1 in 3. The chance that you will need care is higher, about 50%, but because of elimination periods (the typical is 90 days), not everyone who receives care will actually end up using their benefits. Regardless, 33% is an extraordinarily high risk, especially when compared to the risk of getting in a car accident (.4%) or experiencing a house fire (.08%). Though the risk for those incidents is much lower, most people would never consider driving without car insurance (even if it was legal) or not insuring their home with homeowner’s insurance. So we know that 1 in 3 will use their policy. But then the question remains, to what extent will they use their policy? 15% of long term care insurance policyholders will use their benefits for 1 year or less. 19% will use their policy for more than 1 year. Of those 19% who use their policy for more than 1 year, 7% will use 100% of their benefits. – 14.2% who use their plan for over 1 year will use 50% of their benefits. Of those who use their policy for more than a year, the average number of years benefits are claimed is 3.9. When you are looking into different policies, you can use these statistics as a reference to determine whether or not you want to purchase a plan, and if so, what benefit period you think is best. If you are interested in learning more about the details of long term care insurance, read more here or fill out this form. We will be in contact with you shortly and will send you a no-cost comparison of the top long term care insurance policies, personalized and sent in the mail for you to review on your own time. At LTC Tree, we believe in the importance of education about the risk of long term care. We strive to present all of the facts in an unbiased manner and a no-pressure environment. We send you the information to look over on your own, rather than host a sales meeting to push you to make a purchase. These types of decision are best made when you have time to think about your options, so take some time and consider the choices before you buy. These statistics are based on LTC Tree’s analytical department study. These are only statistics and planning should be done based on your own situation and individual need.